Suicide cases have been increased in the country. We all have come across many suicide case news in which either most of the youth and minor attempt such actions. Youths have started a new way of committing a suicide by using the social media application. Recently, an Assam minor girl has also planned to do the suicide and even she revealed it on the social media platform i.e. Facebook. As the number of suicide cases which also increased the cyber crimes rate as well. Therefore, FB authorities keep their eyes on the social media activities so that they can either provide help to someone really needed or stop the crimes. The same has been done by the FB authorities who alarmed the Assam Police to save the life of a minor girl. We should really thankful to Facebook authorities who took the step timely and prevent a young Guwahati girl from committing suicide. 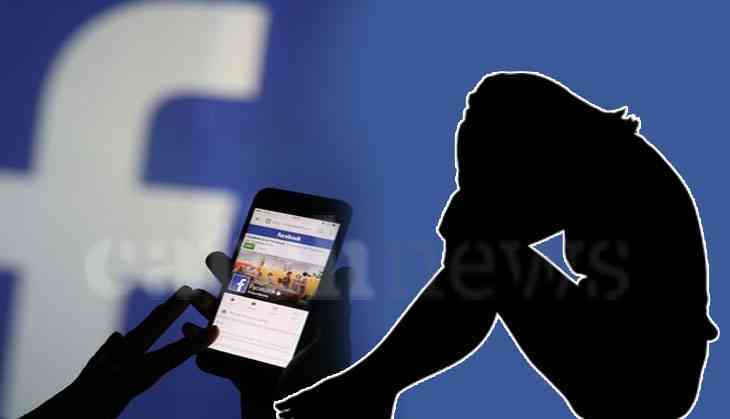 Facebook comes to an action after reading the status of a minor girl who had shared it on the FB and wrote that she is going to end her life. After reading it, the social media platform’s headquarters took an immediate step to save her life.